Laura Patrick is in her 15th season teaching at Baker National Golf Course as a part of the Golf Academy of Three Rivers Park District in Medina, MN. Laura is an asset to the creation and coaching of the programs listed in the Golf Academy Guide to your right. She along with fellow instructor Brandon Sutton, teaches all classes and clinics held at Baker National. Laura's teaching style is fun and honest, but most importantly she creates an atmosphere that is conducive for learning while using proven coaching methods based on fundamental physical, mental, and motor learning concepts. She focuses on what each student needs to accomplish to improve his or her game no matter what their level or play. Laura's students get results and look forward to their time spent with her. You can schedule a private lesson with Laura by calling the Baker National Golf Shop at 763-694-7670 x2 or you can schedule online through Smarter Lessons. If you wish to sign up for a Golf Academy class that Laura is teaching, you can contact her directly at 763-694-7671 to inquire about which classes she is scheduled to teach this summer. If you have a group of 4 or more people you can also create your own private golf class with Laura. 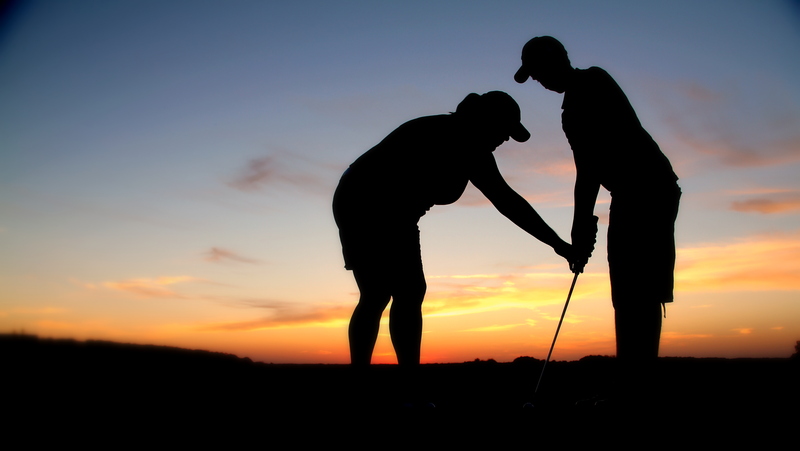 Any class in the golf academy guide (excluding camps and lesson leagues) can be converted to a private golf class.